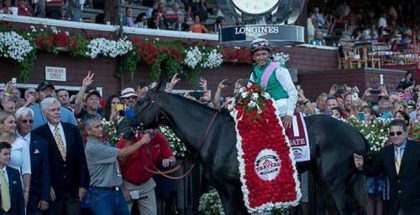 Arrogate came, saw and was conquered in the San Diego Handicap. 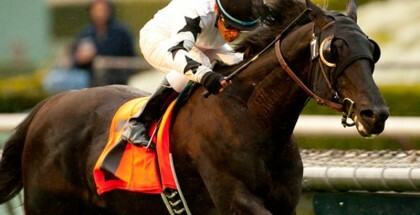 The horse lauded as the best in the world was anything but at Del Mar on Saturday. 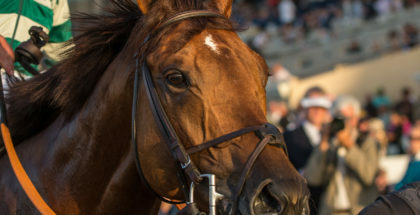 In terms of upsets, it was Buster Douglas knocking out Mike Tyson to win the heavyweight title, it was the New York Jets defeating the Baltimore Colts in Super Bowl III, it was Wile E. Coyote finally catching Roadrunner and kicking the “beep, beep” out of him (that hasn’t happened yet, but I’m still hopeful). 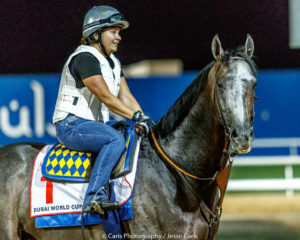 Before the race, the biggest question was not whether Arrogate would win — in the minds of many, that debate was settled in Dubai, where the son of Unbridled’s Song transcended from great to immortal with a sweeping move on the far turn that catapulted him to victory in the 2017 Dubai World Cup. 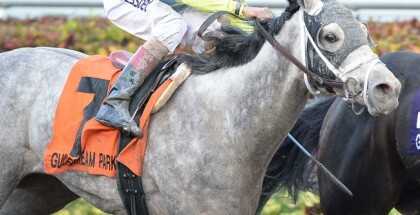 No, the question before the San Diego was how many lengths Arrogate would win by and who, among his overmatched rivals, would round out the exacta and trifecta.